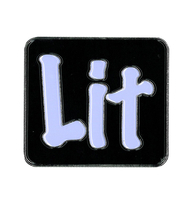 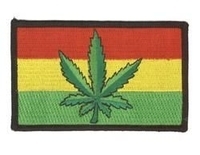 Pot Novelties, Cannabis Stickers, Patches and More! 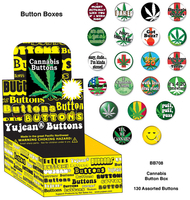 Check out Yujean's pot party! 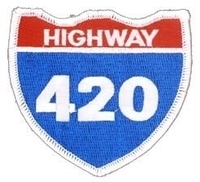 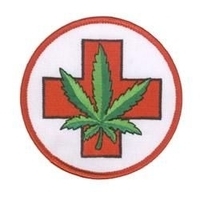 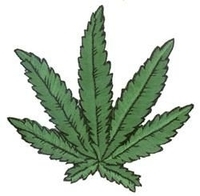 Cannabis stickers, patches, buttons and much more. 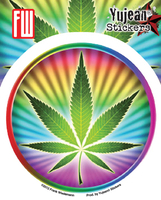 Thanks for shopping with us, retail customers!